With the British Parliament debating over whether to ban Donald Trump from entering the country — in the end, lawmakers did not — our trivia question was, who is the most recent member of Congress born in Great Britain? The previous week’s question was: Who was the last presidential candidate born in North Carolina to compete in a presidential primary? The answer: Terry Sanford. 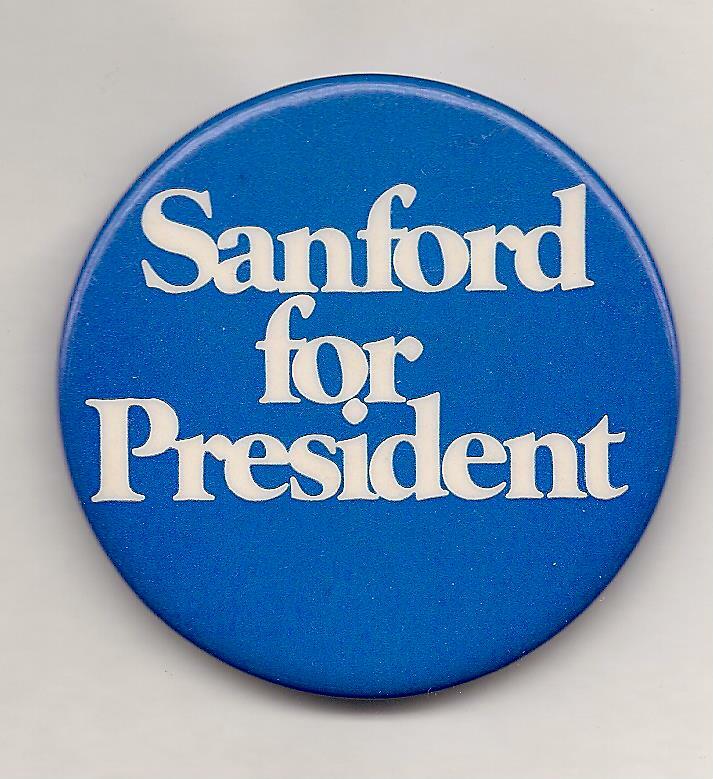 A former North Carolina governor, and not yet senator, Sanford ran in 1972, focusing his efforts entirely on the Tar Heel state. But he was handily defeated in the Democratic primary by Alabama Governor George Wallace. And the randomly-selected winner is … Larry Gregg of Jersey City, N.J. Larry wins the coveted Political Junkie button.